We provide specialist drilling, sawing and demolition services, and we fix specialist rock anchors, for a wide variety of customers across a range of industries, including all major sectors such as civil engineering, construction and nuclear power. 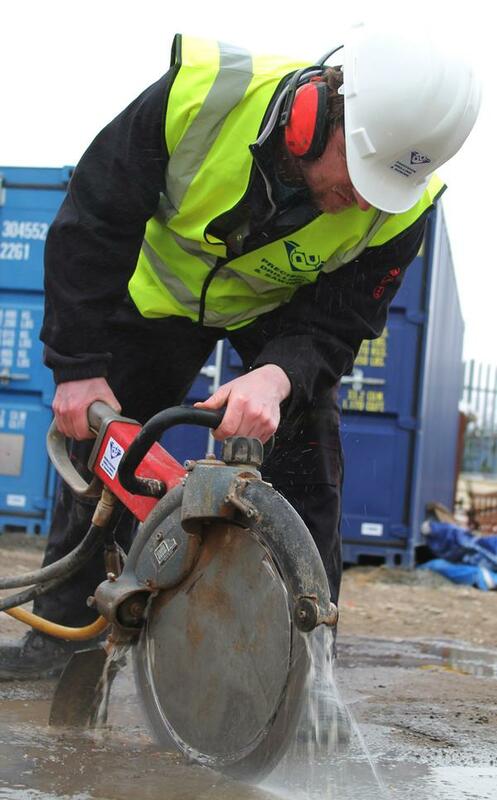 We can carry out diamond drilling, diamond sawing, rock anchor fixing, pressure grouting, and controlled or selective demolition work anywhere in the UK and abroad, for all major industries, and we are particularly active in Yorkshire, Lincolnshire and the North, especially around Hull, Leeds, Bradford, Sheffield, York, Manchester, Grimsby, Immingham and Scunthorpe. For a quotation on any of our services call Precision Drilling 2000 Ltd on 01482 586585.